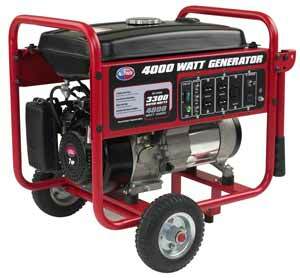 The APGG4000 will last for 8 hours at 1/2 load and only requires 4 gallons of unleaded gasoline. This makes it easy to use and transport. 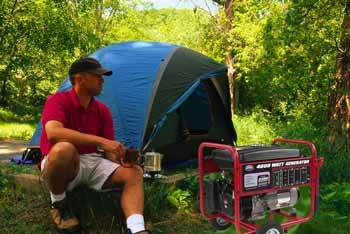 Just fill the easily-accessible gas tank and turn it on and it's ready to go.